freetonik: Transparency is indeed ugly (re: grumpy.website/post/0PBENBMof). 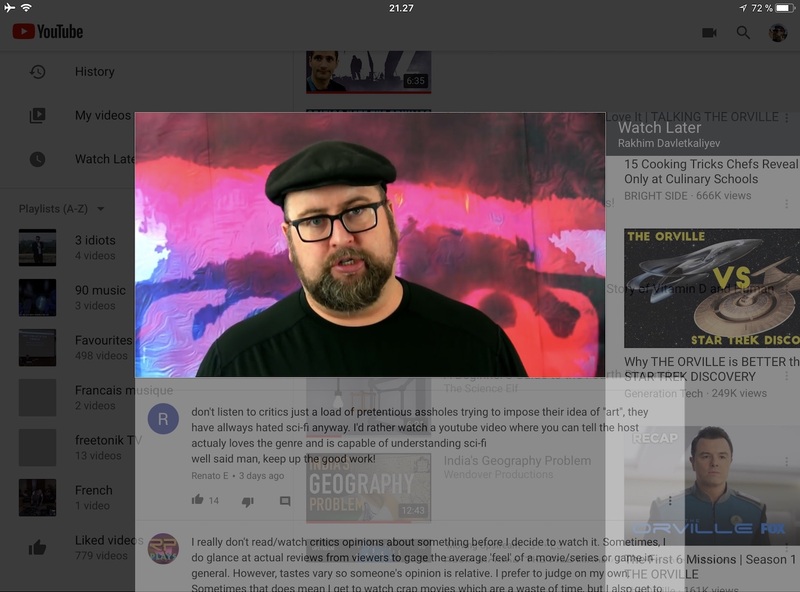 YouTube mobile app lets you put the video in the corner while you browse elsewhere. The transition looks like something went horribly wrong.